Table plans are a necessity for your wedding day; it is important to let your guests know where they should be sitting for them to relax and enjoy the day you spent so long planning! 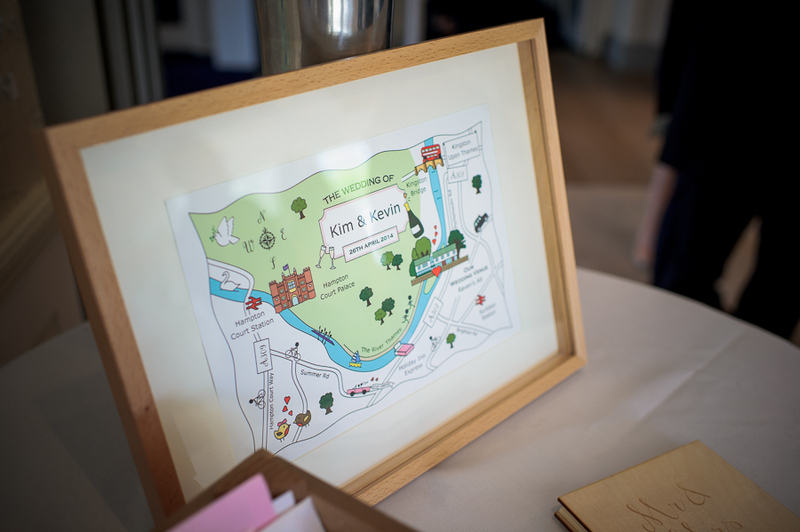 Cute Maps now offers a range of unique, bespoke table plans which can be designed to incorporate your individual theme or be kept simple (while still Cute) and tie your stationary together. 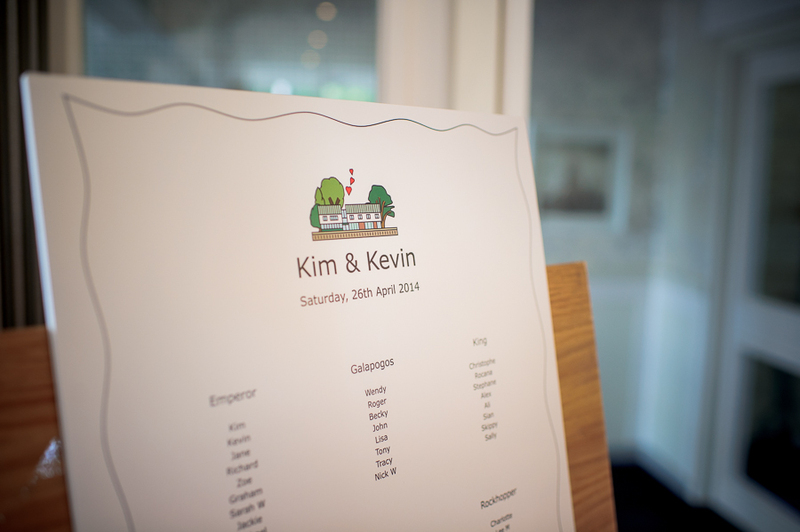 Table names and numbers are completely decided by you and for our Custom Designed Table Plans we can create custom images for your plan and table. We’ve created Gin Bars, Tube Maps, around the world table plan and all sorts! 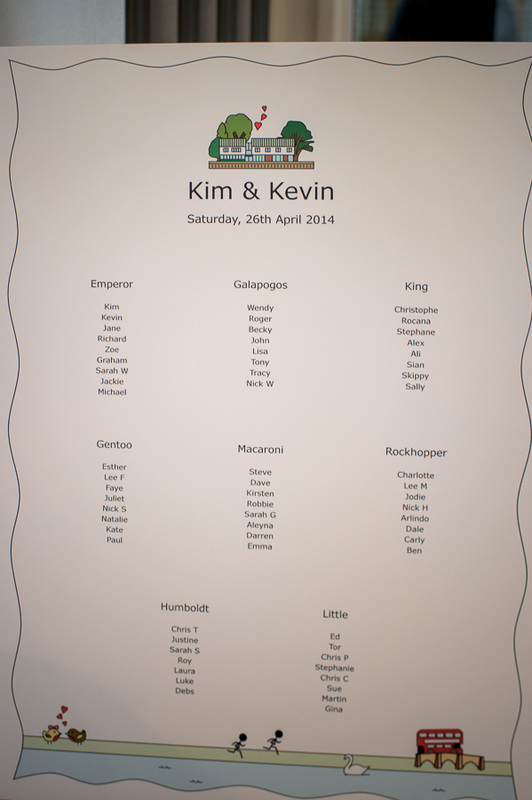 You can have a look at Kim and Kevin’s customised Cute Table Plan below. With the pick up in the weather and bank holidays galore, May is when you might just start thinking about the possibility of attending a wedding in the sun. While the date of a ‘summer’ wedding is no guarantee, with a bit of luck and global warming on your side; you may just end up with an absolute scorcher on the day you attend a wedding. 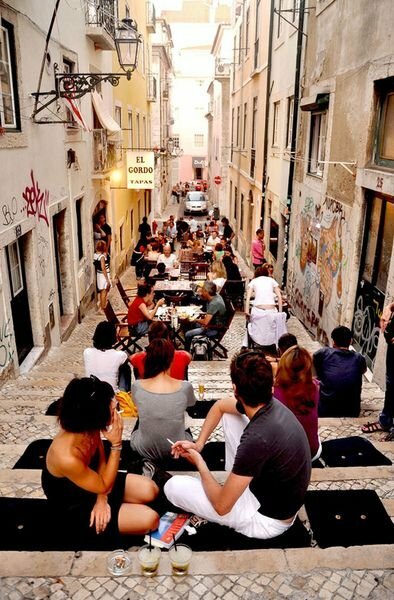 This should be great: glorious sunshine, friends, love, food. But what if you were thinking of a boots and cashmere scenario? 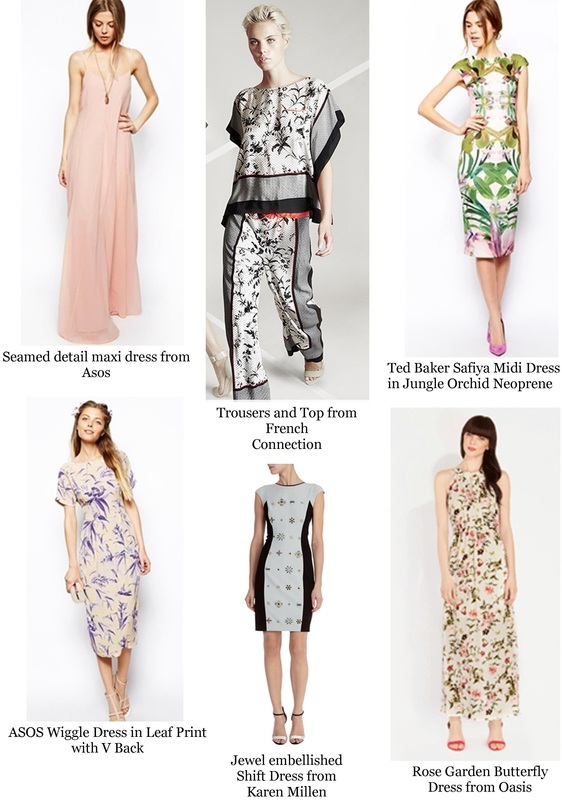 Here are some options to keep you looking chic and staying cool while enjoying some summertime nuptials. Reformation also have some amazing dresses, seriously I want them ALL. 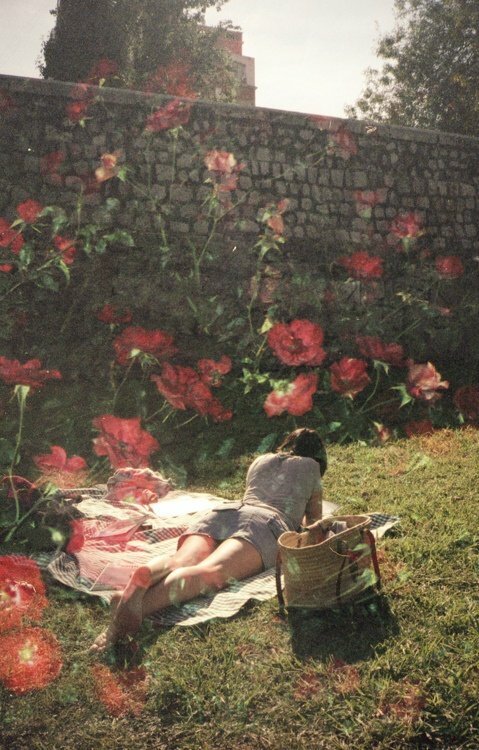 We’ve been pretty inspired by the glorious sunshine while we’ve been pinning our favourite things this week. 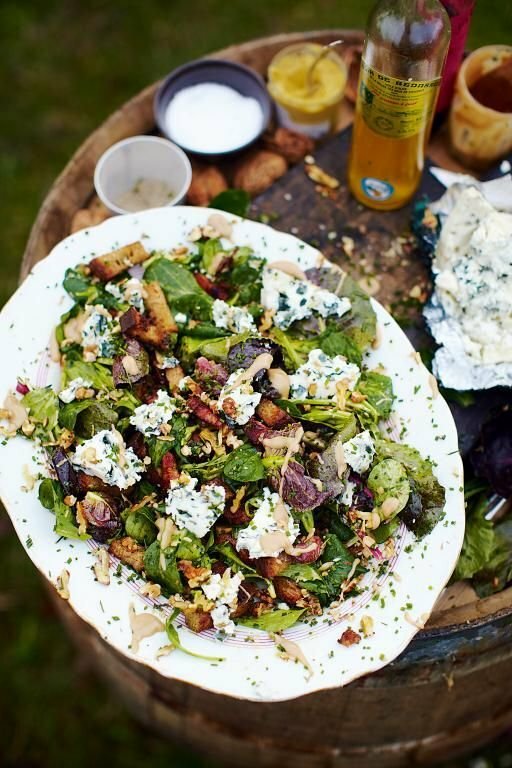 Al fresco dining, sunglasses, parks, relaxing; all the best activities when the sun shines! Hope you all have been enjoying it too. 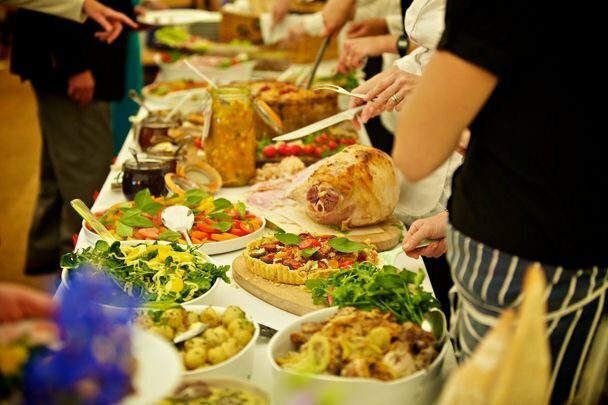 Time was when wedding food conjured up images of dreary roasts, sad buffets and unappetising safe mains sure to leave you full of stodge. However now we have realised the error of our ways and the standard of food being served has risen dramatically, so much so that some couples see it as one of the most important things about their day; definitely a sure way to please the masses! From delicious sharing platters, themed foods, informal barbeques, classy dinners and everything inbetween the rules are well and truly gone and your taste can completely dictate your choice. 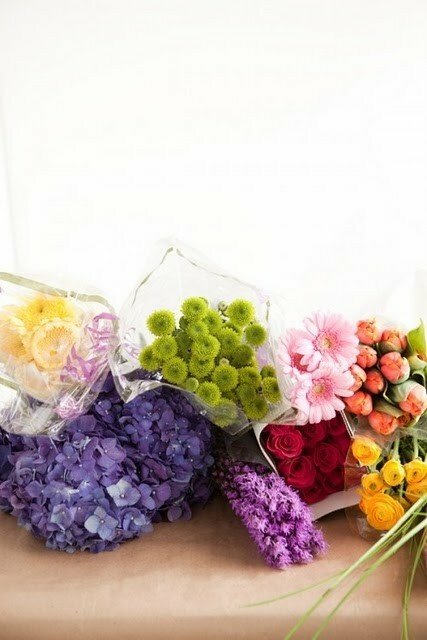 Here are just a few options to get your imagination going. 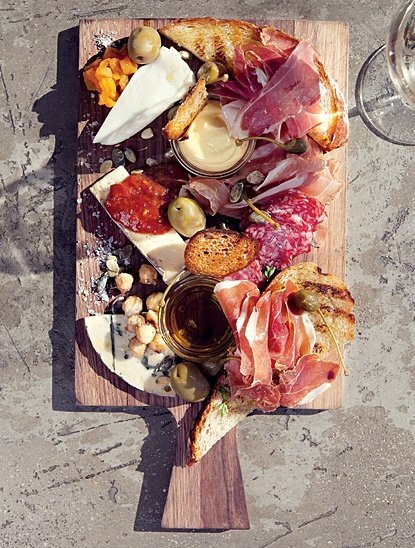 Sharing Platters are perfect to gather up your favourite meats, cheeses and breads and have platters shared on the tables. 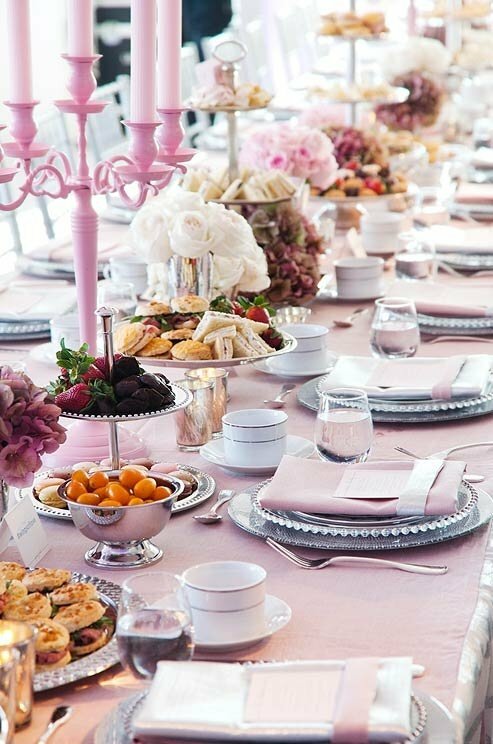 A great way for your guests to mingle with each other and create the perfect informal atmosphere for your day. 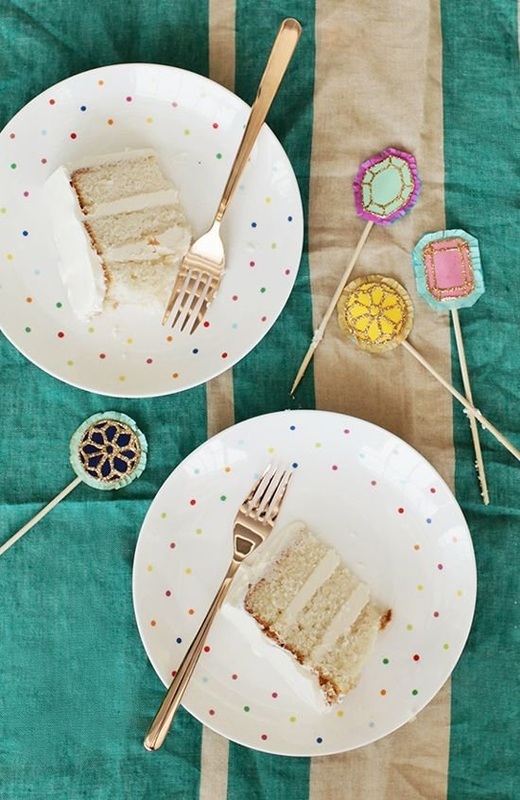 A Tea Party is a lovely alternative to enjoy some sweet treats and dainty sandwiches. You can really go to town on the decor here and could even have a bake off style competition your guests can contribute to. 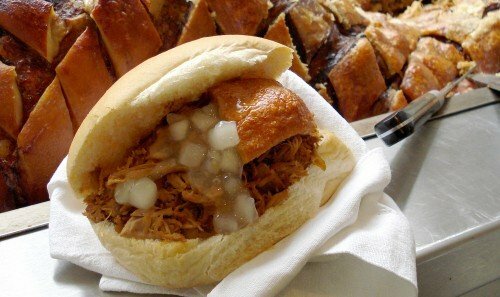 How about a Hog Roast? 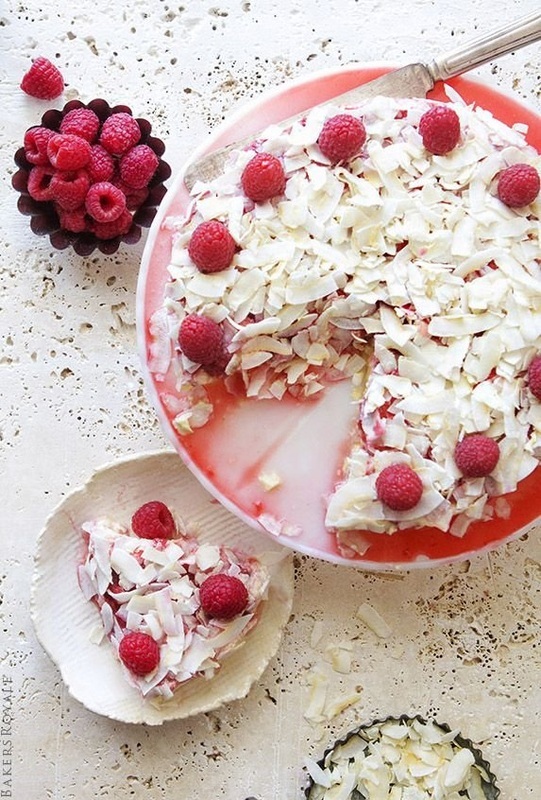 It’s a sure crowd pleaser and absolutely delicious! Can’t go wrong (unless your a vegetarian). 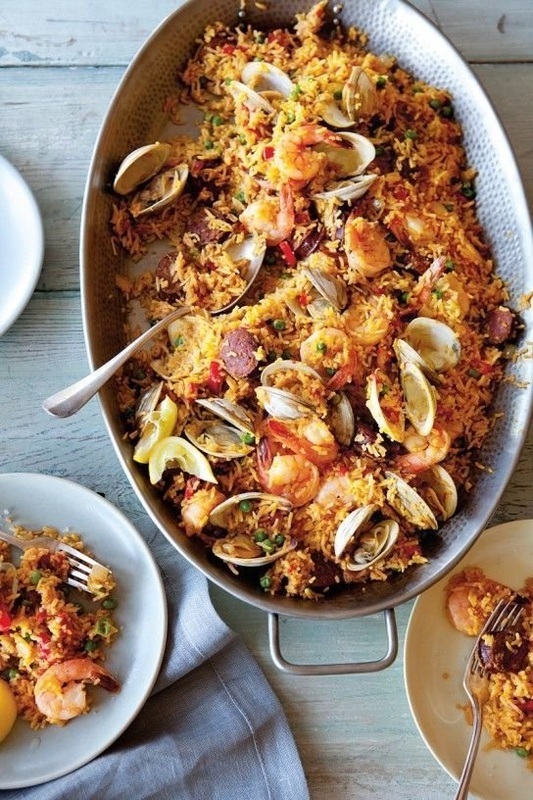 Tapas and paella- you could have just tapas, or just paella or both! Tapas starters and a delicious paella main. Again this is an easy way to feed a lot of people and adds a fun touch to the dining experience. Buffet. A way to ensure people are well fed and get exactly what they want. 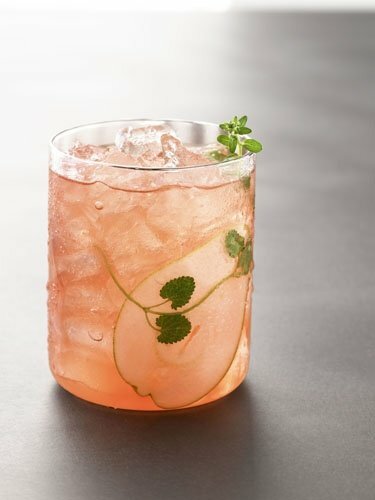 This also adds an informal/mingling aspect to the dinner and may work out cheaper than a cooked option. You could have a range of hot and cold dishes or even do it ‘pot luck’ style where everyone brings their signature dish. 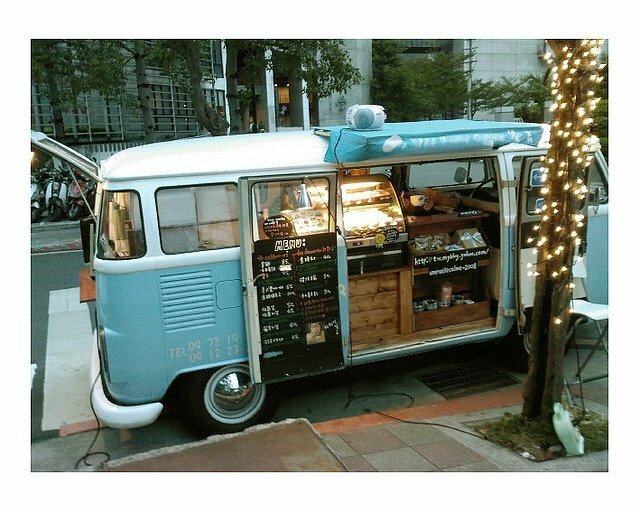 If there’s a particular food truck you love, why not ask them if they cater for weddings, or have a look for local suppliers that are known for their delicious offerings. 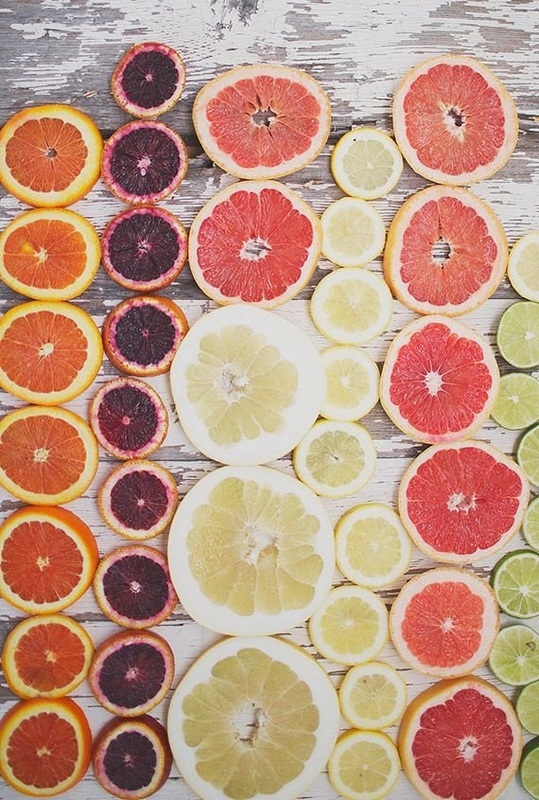 All of these options look delicious to me! I think the best advice is to pick your favourite foods and incorporate them into your meal. You can’t please all of the people all of the time but you can make sure you spend your wedding day eating what you think is delicious, and mostly people will agree! Another week to champion and another collection of gorgeous images to give you a little bit of encouragement for whatever you’re planning! 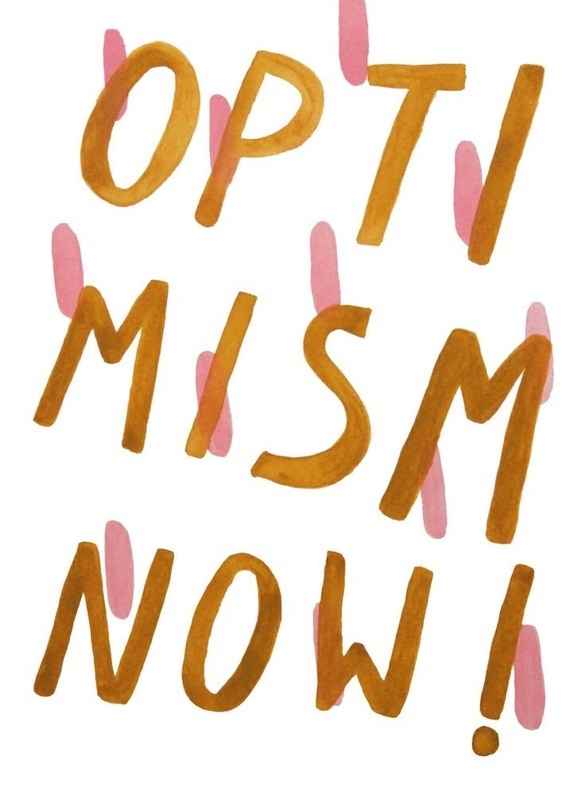 Hopefully the torrential rain will disappear and we can all get back to enjoying spring. Don’t forget that if you order your wedding invitations before the 25th of May you can get a 10% discount by quoting DISCBRIDEA2 at checkout.